Bromeliad 壁纸. The Bromeliad Trilogy: Truckers, Diggers, & Wings. 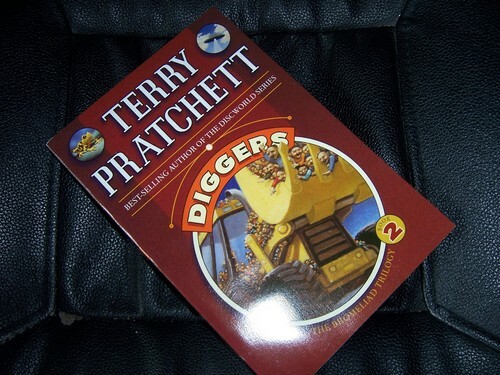 HD Wallpaper and background images in the Terry Pratchett club tagged: terry pratchett wallpaper diggers book 2 image books bromeliad trilogy. Which Discworld novel should I start with?